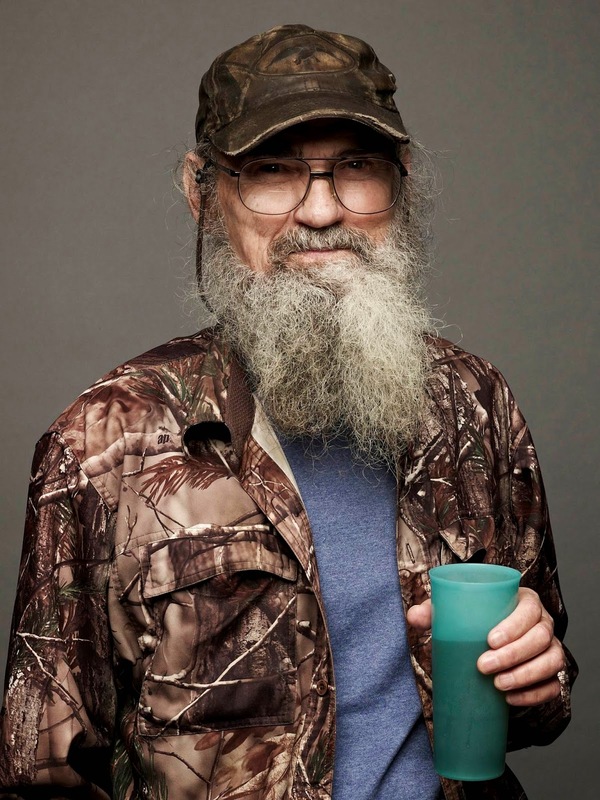 When Clayton Homes wanted to attract their demographic buyer to their homes, they hired Si from Duck Dynasty to help win them over. When Blu Homes wanted to attract their target audience to their $650,000 origami folding prefab homes, they started a polo team. 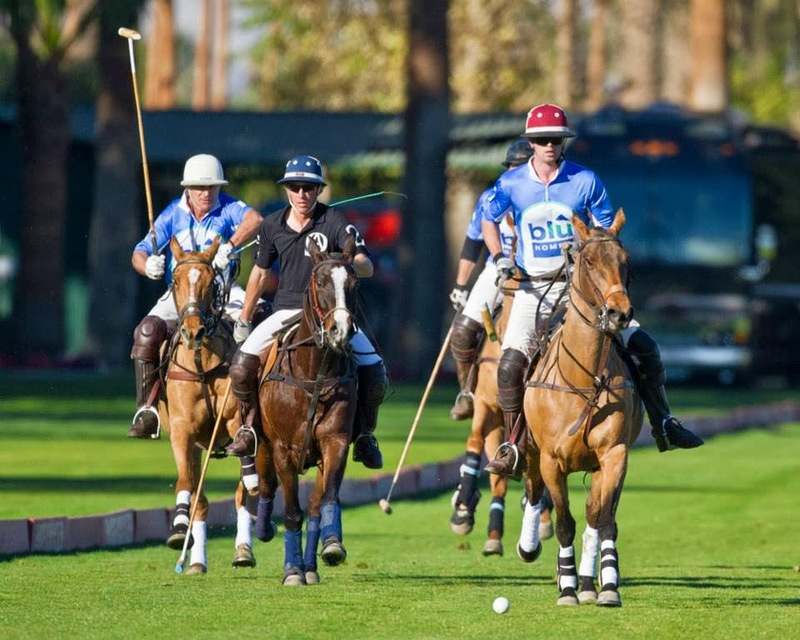 With $165,000,000 of investor money burning a hole in their pocket, what better way to spend it than by sponsoring a polo team and inviting those folks that can afford caviar and champagne with their spare change to watch men and horses run around a field at the prestigious Empire Polo Club in Palm Springs, CA. Are they trying to get attract new home buyers or more investors? I wonder what else they might do with all that investor money? Maybe a blimp for PGA tournaments. How about a fleet of hot air balloons? A water polo team? They could even build a lot of "designer" model homes and put them in all the most expensive neighborhoods in the US and have Wine and Cheese Open Houses. It just blows your mind. Marketing to the gentry is a different proposition. Can't wait to see the BLU Home Blimp at NFL events or maybe a BLU Home NASCAR team. They would never sponsor a Nascar Team. They are not after the redneck crowd. Does anyone know how many homes they actually build a year? 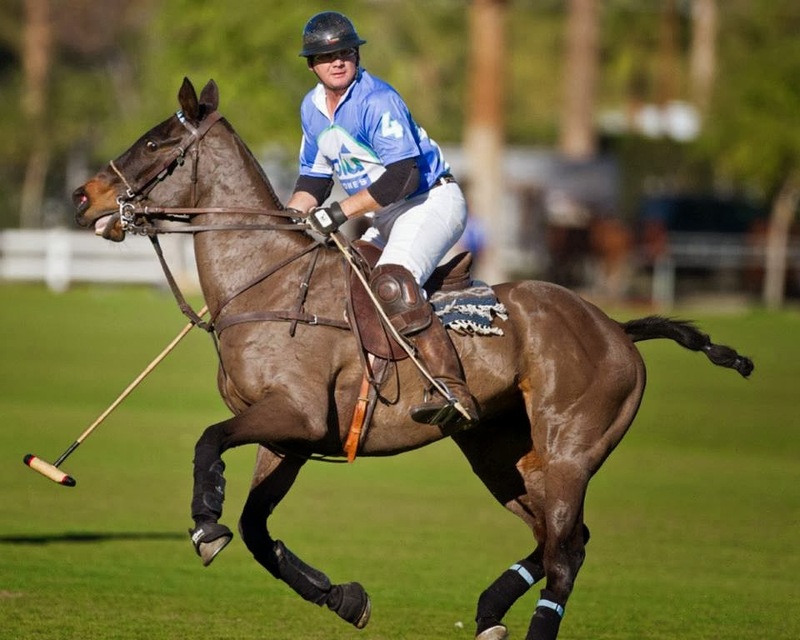 Be assured by sponsoring a polo team, they are first and foremost targeting investors. I am the developer sales manager for Blu Homes and actually the one who arranged the POLO sponshorship. We actually gave the Polo team which plays at Empire 25,000...not 165,000. The #4 player you have pictured above is our number one developer and has ordered 6 homes from us so far. This is by no means a blatant waste of our investors money, quite contrarily it is both a marketing opportunity as well as a networking opportunity. Vladimir (The number 4 player above) asked us for the sponsorship both because he needed funding and because many of his co-players are Real Estate Developers. In fact the owner of the Polo club is considering using our smaller mods as casitas on the Polo Grounds. Anyone wishing further clarification may contact me directly at 408-568-4412. I suggest the blog owner get his facts straight on the dollar figure and reasoning behind, but he is free to his opinion otherwise. Cassidy, just how many sponsorships and Open Houses have to be held before Blu Homes becomes profitable? They are a marketing company that happens to build homes. Without all that investor money, would they still be in business? You are the one that needs to get your facts straight. 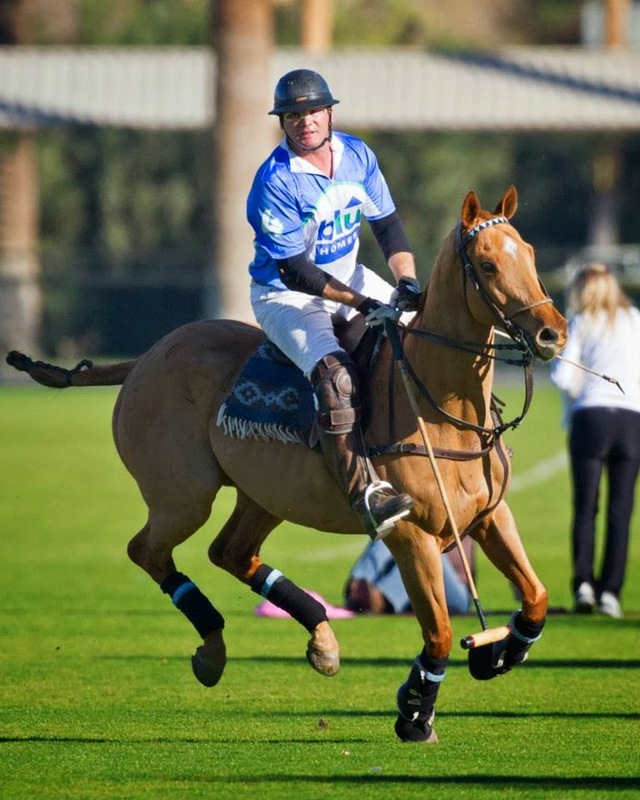 Coach never said Blu Homes spent $165,000 or any amount to sponsor a polo team. He did say that Blu Homes, by their own admission, has $165,000,000 of investment money to spend on marketing. But here’s what intrigues me. You state that Blu Homes gave the Polo team $25,000 because Vladmir, one of your builders, needed funding. ( A successful Blu Homes builder that needs money?) 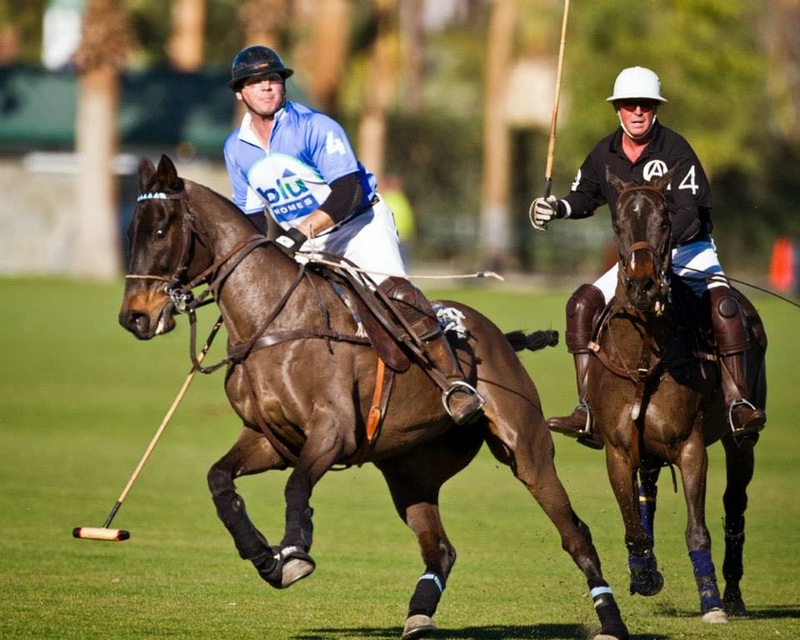 Now the Polo club is considering buying small Blu Homes units to be used as casitas. Why would anyone consider building $250 +/- sq ft tiny houses when there are many affordable builders out there? Maybe it was because of the $25,000 they gave the club. Hmmmm. My last point is that Coach never said that Blu Homes sponsoring a polo team was wrong. He simply pointed out that they know their target market and how to go after it. That is good marketing and the owners of Blu Homes know how to market their product. So get off your high horse (pun intended) and stop trying to defend something that really doesn’t need defending. BTW, do you really think Coach has that big a readership? He only has 66 people that follow his blog. Cassidy, the last "Anonymous" commenter is correct when they said that I am not condemning Blu Homes for sponsoring a polo team. I just found it odd until I realized that is who you are trying to sell homes. Please don't take offense as it was not my intention to ridicule Blu Homes or their marketing efforts. As I stated above, all are free to their own opinion. I was only trying to straighten the facts as to why you see men wearing Blu homes jersey's at the Empire Polo Club. Vladimir is successful, but Polo is an expensive hobby. One season is 20-30 times our investment. Not to mention he is now beginning to market the projects he is doing with us in a nationwide Polo magazine that goes into every La Quinta hotel in america as well as all Wlaldorf Astoria hotels worldwide. Spin it how ever you may but the investment in marketing has given us access to some highly qualified and successful developers which in the long run will pay off. Blu is not trying to compete with south eastern modular or the economics of such. The fact remains that we are committed to high quality, extremely energy efficient, high tech homes that will continue to get more cost effective and change the game in certain parts of the country. Our homes come out of the box with about 40 points of LEED attainable. A couple of our projects have been Net Zero and LEED Platinum. Coach, thank you for posting my comment. I have read your other blogs and considering the angle, wondered if you would. I do appreciate that you are paying attention to us and encourage you to keep doing so. Eco friendly electric cars have 4 doors, 4 wheels and a power plant. So why is there a price difference that ranges from low $20K for a Pries selling well over $100K for a Tesla if they all just electric cars. I don’t need to point out that there is a drastic difference between the quality of construction and materials, reputation for reliability and even perception of quality in the market which determines how those vehicles are priced. This is very intuitive and most consumers understand this concept. So why is that any different in pre-fabricated homes? Well it’s not. IF one looks at the quality of materials, design manufacturing methods and finished product, there is a whole range of quality in the pre-fab home market, with BLU homes being at the upper end of the quality spectrum. Just like a Tesla that cost much more than a Pries, BLU Homes is not for those looking for a low cost box delivered to their site. It’s for those that want a top quality product that is better built, more eco friendly. I have developed properties for over 20 years and could be doing so with any pre-fab manufacturer. I choose to work with BLU Homes, and that was because of the quality that goes into the built, design and the process they have from concept to completion. 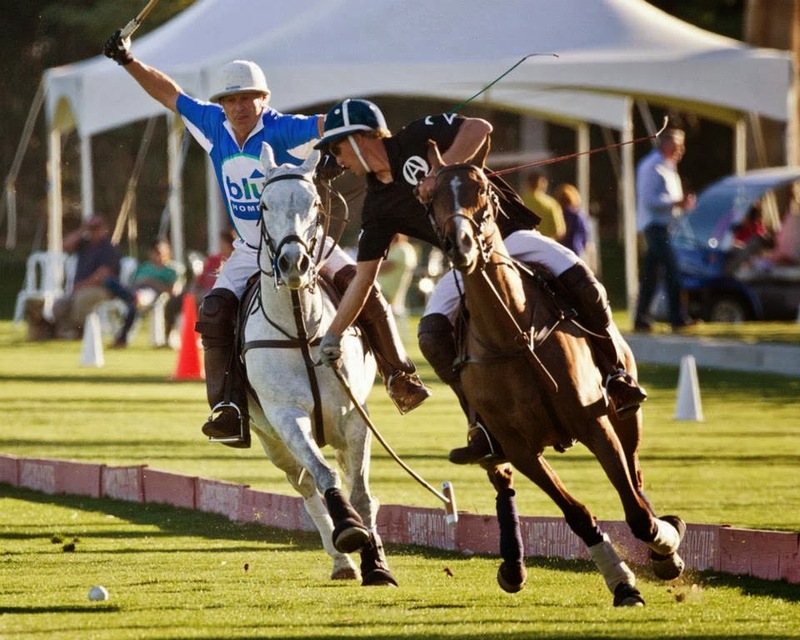 More than half of the US polo players are developers, so it should not come as a surprise that BLU is targeting developers with their polo sponsorship. Audi started doing the same to elevate their image and perception of their brand, which elevated them to a higher market segment than Mercedes or BMW. Same marketing concept is used by others, such as Jeep, Regency Hotels, Nespresso and many, many others. Pre-fab homes still have a misperception by many consumers as a low quality, mobile home and that is not the case. Having BLU Homes name associated with a sport of polo and basing marketing campaigns on that concept is actually brilliant. If that is not the case, the companies named above as well as Citibank, HSBC, John Deere, Emirates, Coldwell Banker, Range Rover, Ford, Bombardier, Airstream, Tito’s Vodka must all not know what they are doing. The investment total needs to be updated. This highly successful company producing a quality product at a fair price has just raised another 21.7 million dollars. If they are so successful and producing a quality product why are they raising even more money at a level round after 18 months?? ?